Well, I am super excited for Christmas and I wanted to share some of my excitement with you, so I’ve decided to run a Christmas competition!!! I’ve got together with some awesome authors who have offered up Books, Ebooks and Audiobooks plus I’m going throw in some Les Rêveur swag along with extra… you said it…. BOOKS! 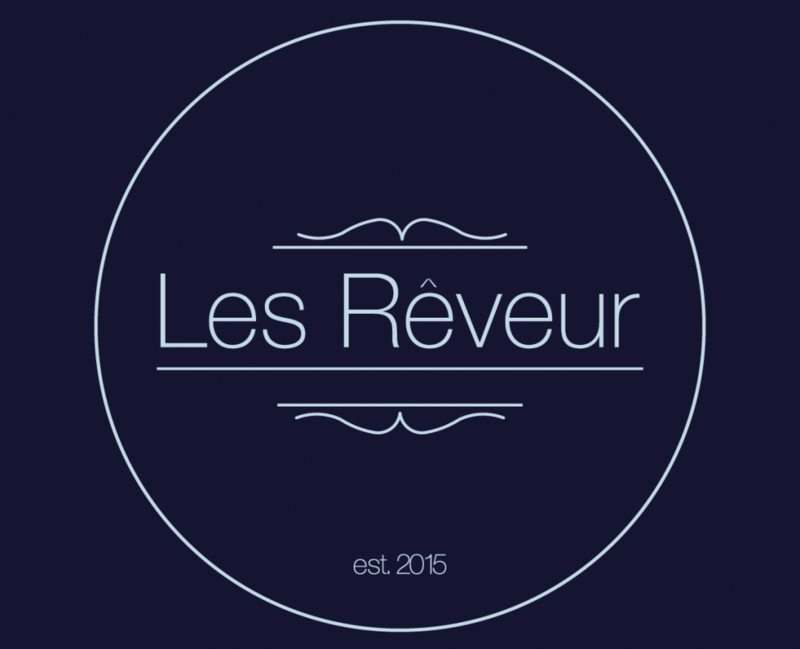 To be in with a chance of WINNING all you have to do is like and follow Les Rêveur Facebook page, like and share this post of the competition. GOOD LUCK!!! Awesome selection of books there. (Don’t enter me in the comp though, I have most of these books already hun). What an amazing competition! Thank you for organising it.